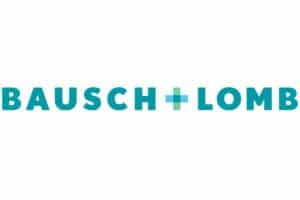 Bausch + Lomb is one of the best-known and most respected healthcare brands in the world, offering a range of eye health products including contact lenses and lens care products, pharmaceuticals, intraocular lenses and other eye surgery products. Bausch + Lomb needed to predict inventory purchases for a new product launch, using historical patterns. Client needed to identify areas of fastest and above-average growth rapidly, and make course corrections. Sales managers had to plan their resources by territory to maximize booked orders within a short window. Bausch + Lomb chose Valgen for our expertise with predictive modeling for new product launch and market analytics. 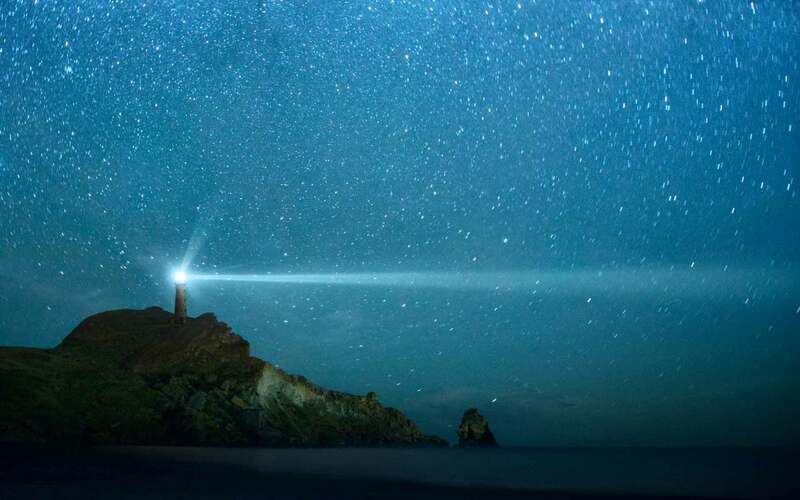 Valgen was one stop for advanced analytics as well as data extraction, processing, staging, advanced cleansing, and standardization to prepare data for predictive modeling. Our predictive models provided specific actionable guidance that could be delivered to the field sales teams. We had capability to identify detailed drivers of outcomes, and they could be fine-tuned as results came in. Valgen’s insights and recommendations led Bausch + Lomb product launch sales to exceed expectations. The top 30% of performers produced 50% of sales with above average account penetration. If you have a need for similar predictive modeling, call us to discuss how we can help.